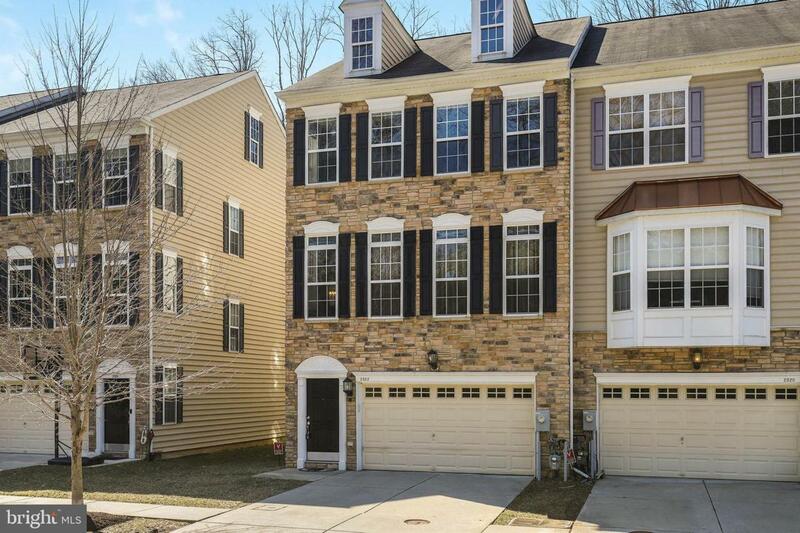 Rarely available stone front end of group town home with all the bells and whistles! 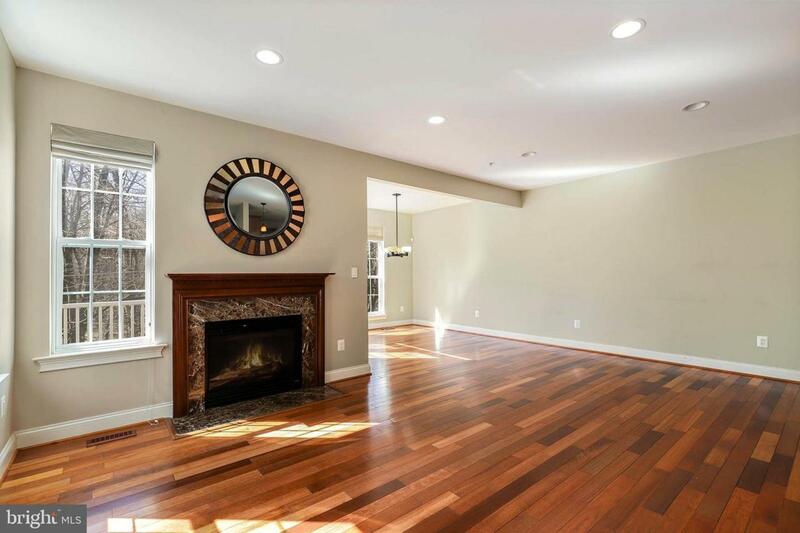 This home boast over 2600 SQ FT. Main level features beautiful Brazilian Cherry hardwood floors throughout. The chefs kitchen has a gorgeous tile backsplash and is open to an amazing morning room and living room which features a gas fireplace. 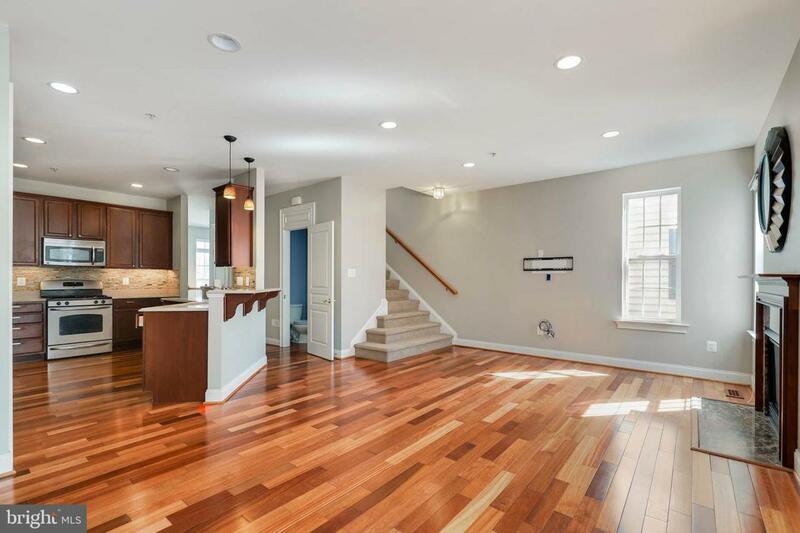 This open concept floorplan is an entertainers dream! 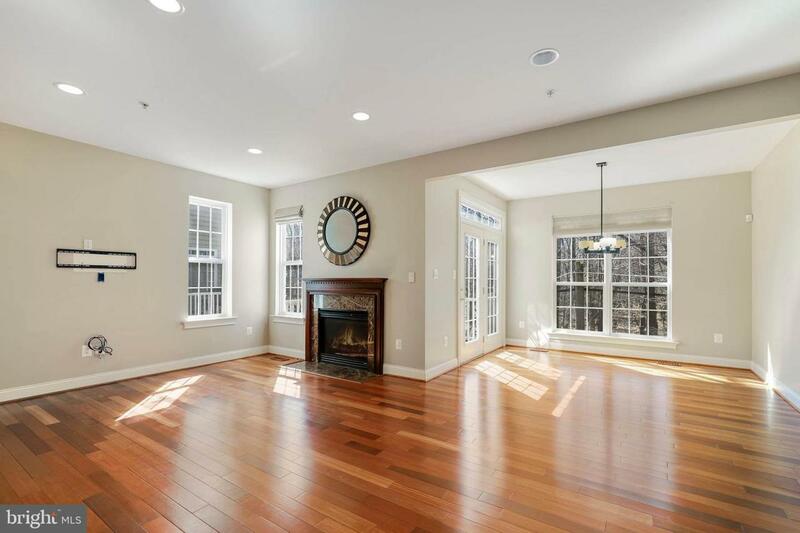 Basement features a rec room and bonus room which would make the perfect home office or playroom. Come see it soon!